SIX HIT BY DAQMAN’S NAP MAKES 94 POINTS PROFIT: Daqman took his best-bets profit to 94 points in eight days with winning nap number SIX at Naas yesterday. 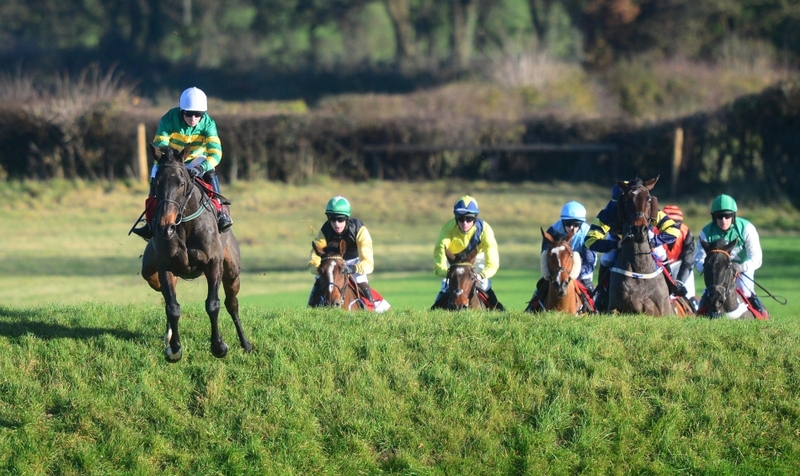 He has another supernap at Punchestown this afternoon and bull’s-eye bets in the Grand National Trial where he takes on Pricewise, with the scores 23-15 to Daqman. 1.17 Cagnes-sur-Mer Newmarket trainer Michael Bell has booked in-form Maxime Guyon to ride Plait, impressive for him at Chelmsford after joining the yard from Ralph Beckett, who won with the filly at Ffos Las. So 2-2 and trying to earn some black type here today. Plait is related on the dam’s side to a Yorkshire Oaks winner out of a 1,000 Guineas winner, and has that ‘could be anything’ look at this stage. Main danger in this 1m 2f Listed may be Ryan Moore’s mount Alwaysandforever, second twice over further at this level in the summer. The mare’s two wins when with Luca Cumani, at Brighton and Windsor, both came ridden by Moore – she’s 1124 for him, in fact – and you should ask for around 7-1 Plait and 5-1 Alwaysandforever. 1.45 Punchestown Enda Bolger has won this cross-country over the famous banks course at Punchestown six times in the decade, including with my Fortune Cookie for the Grand National, Auvergnat, in the last two years. The weights for the Aintree marathon are due out next week. Meanwhile, Bolger today relies on last year’s short-head second, Josies Orders, who was runner-up to Auvergnat in the La Touche Cup in the Spring at the Punchestown Festival before winning the cross-country two days later. Josies Orders was first and second in similar events at Cheltenham before Christmas, and shouldn’t have too much trouble taking this. Ballycasey was six lengths behind him on the last day and hasn’t won a race since May, 2017, with 10 straight defeats since. 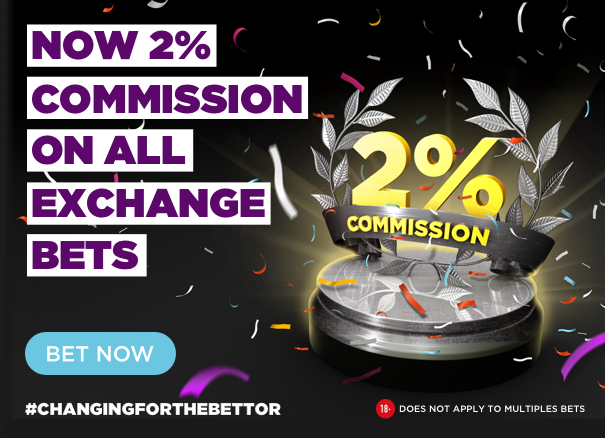 2.20 Punchestown Gordon Elliott goes for a four-timer in a race which produces top-line novice hurdlers, but there are three last-time-out winners fronting the market. Chosen Mate (Elliott), a big chasing sort, is after a hat-trick, impressive at Fairyhouse in his last success, slamming a big field easily, giving 23lb to the five-lengths runner-up. We haven’t seen Prince d’Aubrelle since last May but he was likewise coming off a long absence when he won that day. Sinoria scored in lesser company over 2m 4f seven weeks ago and may be found out for class and speed, dropped back to 2m. If Tintangle wins it, you can start putting the mortgage on Honeysuckle in the Ballymore at Cheltenham. La Sorelita has also been behind the best. Joseph O’Brien won a usually strong novice hurdle at Naas yesterday and Top Moon has that ‘could be anything’ look. Watch the market from his opening 15.5 on BETDAQ with the stable 113121010103, still standing. 2.50 Punchestown I said that Konitho’s running yesterday would be a pointer to the grey Lethal Steps in this maiden hurdle. Konitho ran a stinker. Lethal Steps is still not out of it, getting around a stone from the other main contenders in this, but the Konitho flop is off-putting. Discordantly has run really well to be placed in quality big-field maidens the last twice, and Take Revenge ran up to a smart sort of Willie Mullins. But ignore a stable in form at your peril! Another big strong type from Joseph O’Brien’s, Castle Oliver could be way ahead of these, third to a subsequent Grade-1 winner on his debut before taking a bumper. Big value at 11.5 on BETDAQ early mouse. 3.20 Punchestown Only one winner has carried 11st or more in the decade, and highly-regarded Global Racing, favourite the last twice for Gavin Cromwell, will be hard to beat. 4.20 Punchestown (Grand National Trial Chase) The other trainers in the race will be thankful for Gordon Elliott’s entry of Don Poli whose 157 rating has him clear top, so keeping their weights down. But will the main beneficiaries be from the Elliott stable itself? Gordon has SIX in a race he won last year with Folsom Blue, who would go on to finish fourth in the Irish Grand National. I put up his Thyestes winner Monbeg Notorious for a repeat in that race but he ran a stinker, and he’s getting only 5lb from Don Poli here. Stablemate Dounikos ran a better race but was beaten when falling two out and hasn’t won since he was a novice (when, incidentally, he beat Monbeg Victorious at Gowran Park in a beginners’ chase). General Principle was a heavy-ground winner of the Irish Grand National last April (Isleofhopendreams second; Arkwrisht would have gone close but for being badly hampered). The forecast rain should turn the going soft which will help both Fitzhenry for Paul Nolan (his stable had three wins from four at the turn of the month) and Arkwrisht for Joseph O’Brien, who is absolutely flying. Fitzhenry was giving weight to the first two when third in the 3m 5f Porterstown Chase at Fairyhouse before Christmas. Third again giving weight to the winner – none other than Auvergnat – in the PP Chase over 3m at Leopardstown over Christmas. Fourth was Solomn Grundy, who reopposes on worse terms. Of the two, Fitzhenry has shown in the Porterhouse that he stays this far; he was heavily backed last night and first-time blinkers should help as well as the rain. Solomn Grundy has suggested he will stay, and connections have an eye on the Aintree Grand National, but conditions seem to have swung the way of 7.0 BETDAQ offer Fitzhenry, with Arkwrisht (20.0) a likely outsider under Rachel Blackmore.